As the country wakes up to simply dumbfounding news that we are heading for a Conservative majority, there are many people questioning the successes and failures of their respective parties. The Tories have defied the odds and are on course to win 329 seats, 3 more than the required 326 to an outright majority. The Scottish National Party have by far been the clear winners of this campaign, picking up 50 seats across the country, effectively wiping out the Labour and the Lineral Democrat presence north of the border. But with big winners also come big losers. The Labour Party have evidently, performed extremely poorly across the country, which is in part, down to the success of the SNP in Scotland. 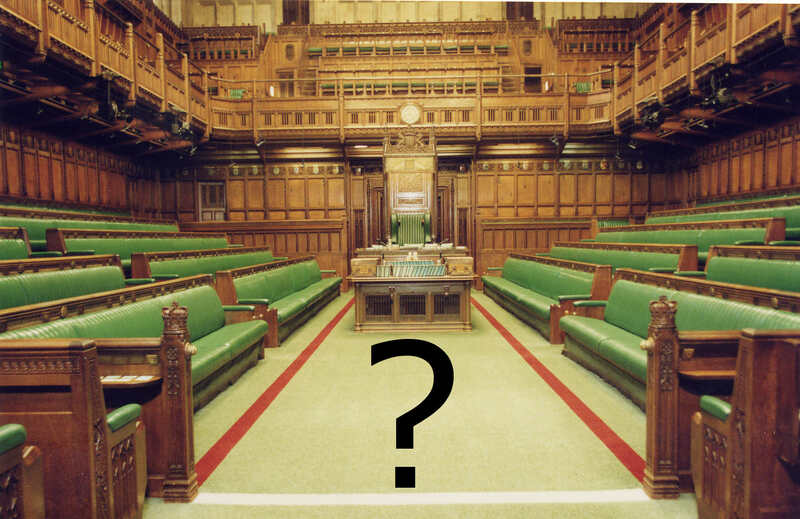 There have been whispers calling Ed Miliband’s leadershnip into question as key Labour MPs have failed to retain their seats; his leadership is not the only one to have been called in question this morning. The Liberal Democrats have suffered catastrophic loses, retaining a minimum of 8 seats, 46 fewer than in 2010; Nick Clegg has also hinted at his departure from the leadership. I am genuinely disappointed and upset by this result, and I even as I write this piece I find it difficult to express in words, my complete shock at what has happened overnight. No one could have predicted a party winning a majority. But now that is a certainty, any talk of coalition forming between the Conservatives and the Lib Dems is a distant whisper. The fact is, the Lib Dems are now the fourth party in UK politics in terms of share of the vote, there is no longer a place for Lib Dem ministers at the cabinet table; the liberal voice in Westminster has been silenced, and I cannot see how it will ever be hears again. I was asked if I was surprised by the result by a colleague this morning, in a rhetorical sense as if I should have expected it. I was insulted: why should I have expected the Lib Dems to lose 47 seats? Their reply: “it’s Nick Clegg, he lied!” I knew the Lib Dems were set to lose seats, that was obvious. What was completely unseen was the scale of the loss; for every seat the Lib Dems lost, the SNP gained one of their own. It is a bitter defeat for my party. Truth be told, I don’t want Nick Clegg to stand down. I believe in him and I believe in what he stands for. He didn’t “lie” as my colleague so inaccurately claims, once again hinting at the tuition fee fiasco. The liars in that situation were the Labour party, for they lied as to how bad the deficit was! But I have defended this before, so I won’t waste my time doing so again. The Lib Dems made a big difference in coalition, but their legislative introductions have gone all but ignored by the media and most importantly, the electorate. Clegg is a good leader. He speaks with passion and conviction and truly believes in what him and his party stand for; a stark contradiction to the views offered by the Labour Party of their leader. If Clegg does stand down, then it will be a bigger blow for the Liberal Democrats. Vince Cable has gone, Danny Alexander has gone; there are no key Liberal MPs who I feel could command the respect and support of the party and its voters. I fear that if Clegg goes, it could spell the end of the party as a whole. We need stability. We need to regroup and reassess our position before such a huge decision, like a leadership change, should be considered. My last post on the eve of the election was wrong, I was wrong. There will be no coalition, there will be no liberal voice ushering out the right and dragging the left out of the Conservatives. But there is one thing I was not wrong about. This election has marked a dramatic shift in British politics. Labour have been wiped out in Scotland, replaced by a nationalist party vying for independence. The Lib Dems have had their voice silenced, coming fourth after the UK Independence Party. The debate for electoral reform must take place. The debate concerning the constitution of the UK will take place. David Cameron might well be the last ever Prime Minister of the United Kingdom.